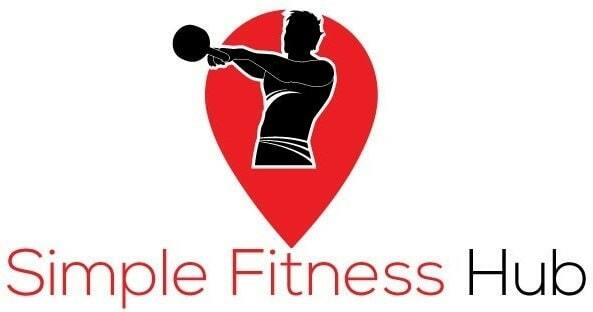 ​Our goal is to help you in your fitness with simple, clear workout tips and reviews. We focus on showing you the benefits of working out at home with adjustable kettlebells and adjustable dumbbells. ​Kettlebells are all the rage these days, and for good reason. They allow you to perform a variety of workouts that impact your entire body. Why buy an entire set of kettlebells when one single adjustable kettlebell will do? ​Dumbbells are the staple free weight exercise tool. But when you’re looking to work out at a home gym, why purchase and store an entire set of dumbbells. Instead, grab an adjustable dumbbell to save space and money. ​SIGN UP TO OUR NEWSLETTER TODAY! ​Dumbbells have been the go-to workout tool for a really long time, whereas the kettlebell has become really popular in recent years. Which one will produce better results for you? We examine the perks of each in this kettlebell vs dumbbells debate. ​What is an Adjustable Kettlebell? ​An adjustable kettlebell gives you most of the same benefits of kettlebells, but all in one simple tool. Learn how an adjustable kettlebell just might be the perfect solution for your workouts and home gym. ​What Weight Kettlebell Should I Use? ​Given the variety of workouts that are possible with a kettlebell, you need to accurately determine what weight you should exercise with. We go through all the different scenarios to help you determine what kettlebell weight you should be using. ​If you want to see results fast, there’s not better place to start than by focusing on your abs. Use our complete kettlebell abs workout to kick those stomach muscles into shape now!